Being an interim executive director is a challenging role, and one that not many people have the training and experience to complete successfully. I have had two interim director roles, but I knew I had much more to learn. 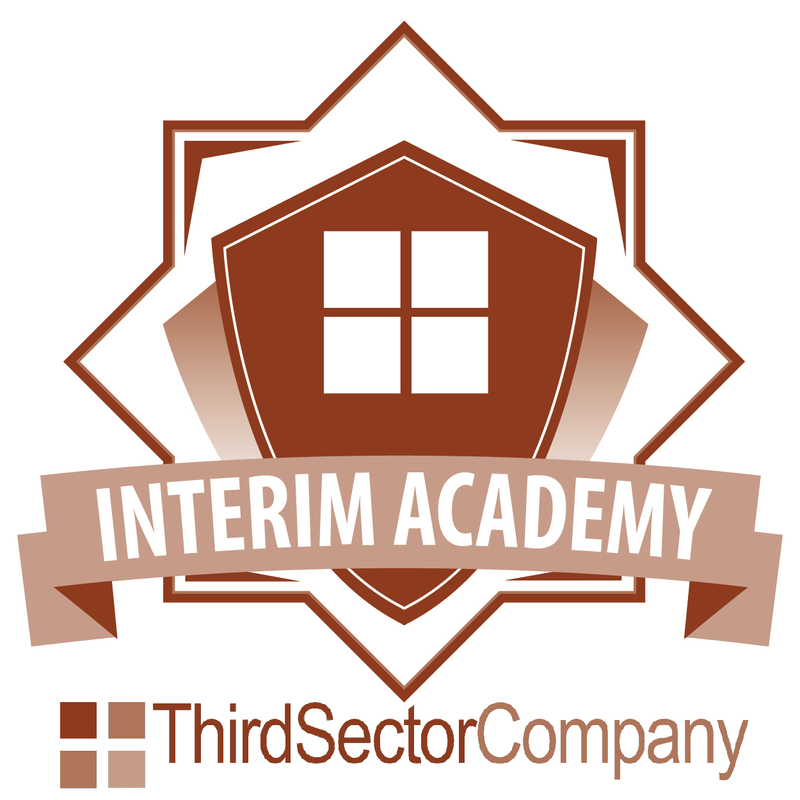 In late January, 2019, I attended the Interim Executives Academy developed by the Third Sector Company. The training gave me a solid foundation to use to grow my skills as an interim. It was also helpful to meet other interim directors and talk about our challenges and our successes. Being an interim executive director is a profession. An interim isn’t just someone who fills in while the organization finds a new director. Their job is far more complex than that and needs to be treated as a highly skilled position. An interim executive director is an experienced person who has knowledge of how to run an organization in all areas, including financial, management, HR, development and programming. They also have a solid plan for how to strengthen the organization during their tenure, which will pave the way for the new permanent executive director to be successful. The second thing I learned is that the key word for an interim director is alignment. Organizations tend to stray from their original purpose over time as new opportunities develop. An interim brings everyone in the organization together, aligned to focus on their core mission and poised for success with a permanent executive director. In addition, an interim brings experience in best nonprofit practices and can help the organization and board assess their current practices and implement improvements as needed, while still focused on their mission. Finally, we were given a structured process to allow an interim director to help an organization transform itself and be successful. This process guides the interim and the organization through an initial assessment process, planning, and preparation for the permanent executive director. In my previous interim work, I had developed an informal process, but the training provided me with a solid structure to best be an interim and most efficiently create needed change. Completing the training helped me see even more possibilities for what an interim director can do, and how I can help organizations here in Nebraska to thrive. Please contact me to discuss how I can support your organization.